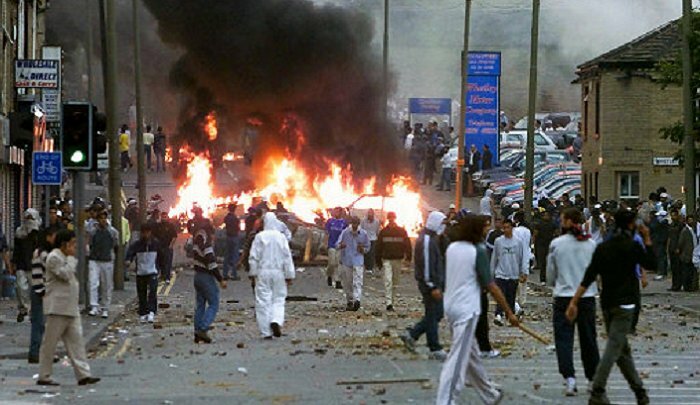 Tell me again: how did Islam enrich our society? 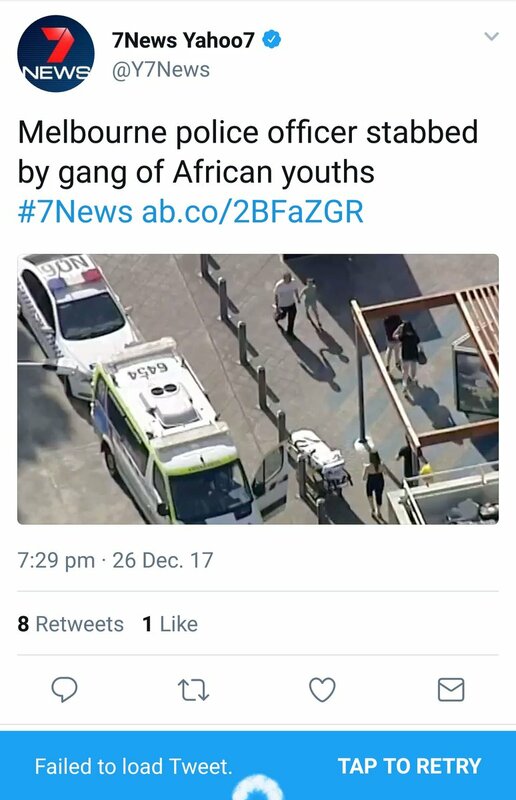 A police officer questioning a teen shoplifter has been surrounded by a gang of African youths thugs and assaulted at a Melbourne shopping centre. THIS is the Australia the socialists & traitors within the government have brought to us! Semi-trailers and concrete bollards are blocking streets in Sydney’s CBD to ensure the protection of those looking to snag a bargain at Boxing Day sales. The large trucks are being used to prevent vehicle access in the streets surrounding Pitt Street Mall and the Queen Victoria building. The security measure has effectively meant George, Market and Elizabeth Streets are shut down to anything but foot traffic. Sydney CBD, Pitt Street Mall and surrounding streets huge police presence. Semi trailers and prime movers, concrete barricades and cranes blocking city streets from an Islamic terror attack. 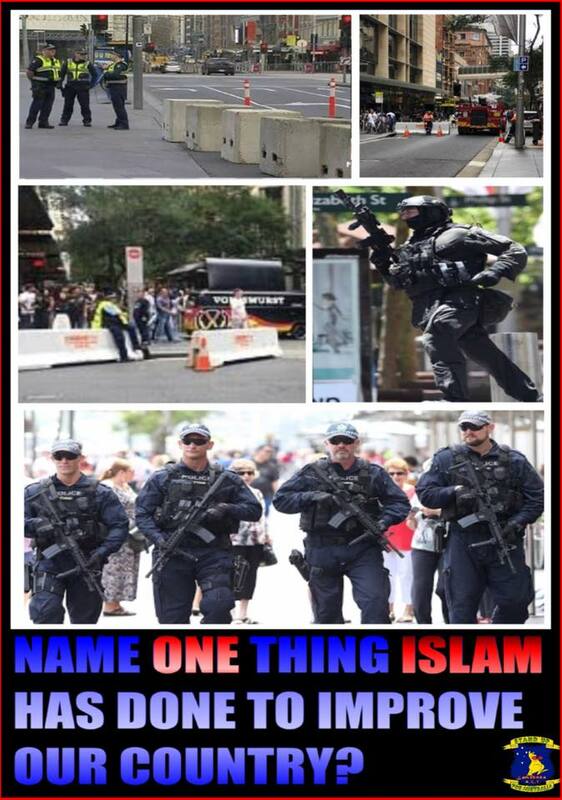 This is Australia the most multi cultural country on the planet and only one culture is buggering it up and that culture is Islam. Thanks to our spineless and gutless politicians. This is what world’s greatest multicultural success now looks like thanks to Australia’s imbecile politicians. 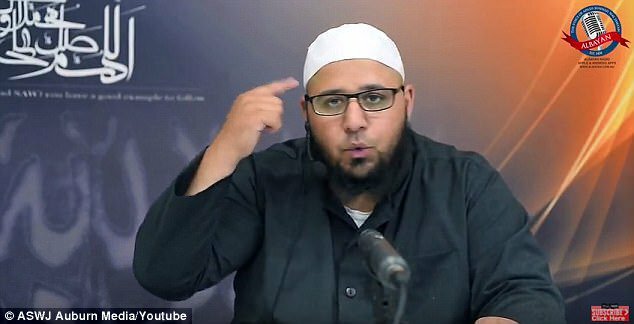 … these islamophiles are guilty of every crime the islams and criminal African Tribals have committed in Australia. … and so are we – because we have let them do it !!! … so stop them now !! !